A fundraising page set up by the Manchester Evening News to support the families of those killed or injured in the bombing at a concert venue in the city has raised more than £1m in just over 24 hours. 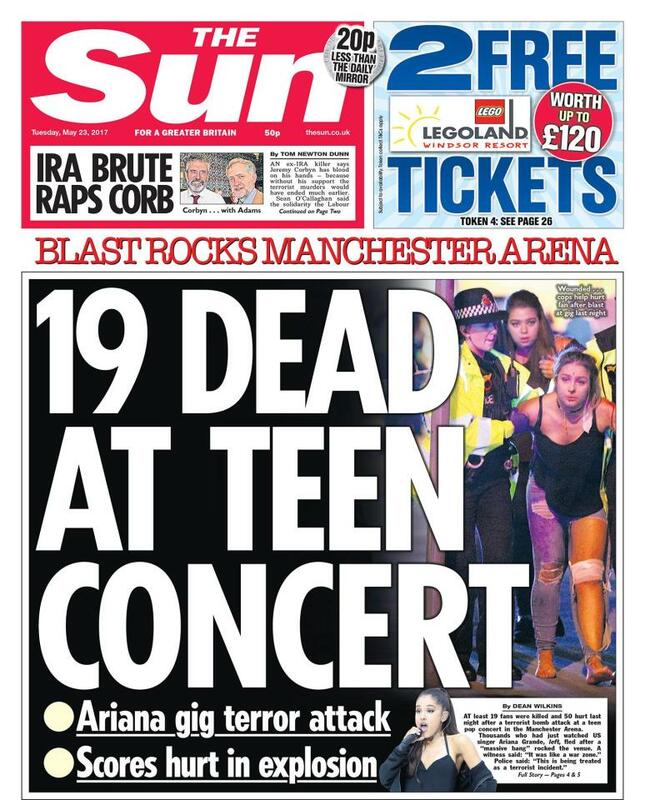 At least 22 people were killed and 59 injured, including children, after a suicide bomb attack at the Manchester Arena at about 10.30pm on Monday as fans left a pop concert by US singer Ariana Grande. The MEN’s Just Giving page surpassed its initial target of £250,000 within hours of being set up the morning after the attack. Donations so far have come from more than 30,000 supporters, with well over 500 messages of goodwill. Irvine also called on other newspapers and journalists to ask their readers join the MEN’s appeal. The Sun has set up the Together With Manchester appeal to raise money for the families of victims, which has reached more than £140,000. 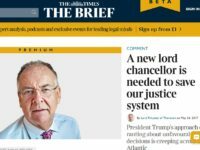 News UK, publisher of the national title, has donated £100,000 to the appeal. Funds raised for by both appeals will go to the British Red Cross, with Sun funds also contributing to the We Love Manchester Emergency Fund. 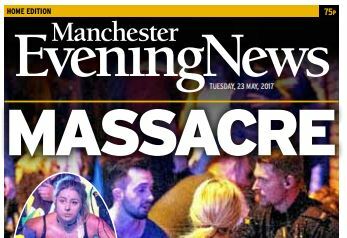 Journalists on the Manchester Evening News worked through the night to bring readers live updates of the terror attack and 34 pages of coverage in the next day’s print edition. Reporters and photographers were quickly dispatched to the scene and to casualty units across the city. 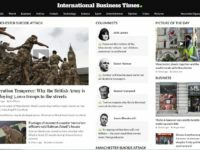 Nine pages of coverage were included in the first edition with 34 pages of coverage in the late edition which had a deadline of 9am. 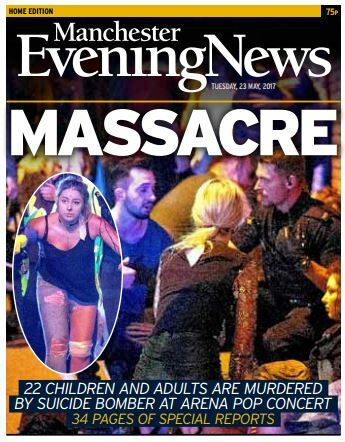 In a comment piece for the paper and website, Irvine said: “There is no justification, no defence for the monstrous crime committed in our great city last night.This was a murder of innocents. And our hearts are breaking. “Last night, in the blink of an eye, lives were taken, families devastated, communities left in despair. “Indifferent to the suffering of their victims, terrorists active in Western Europe have decided to prey on crowds of pleasure-seekers. It concluded: “What can we, the people of Greater Manchester, do to help those who have suffered so much? “Well, we can do what we do so well. That is we can rally together, just like we did when terrorists wreaked havoc in our city more than 20 years ago. “Last night people offered shelter for those left stranded in the city centre. Others went to give blood. “And even in the small hours of the night, social media was awash with people offering help, thoughts and prayers. “And today, tomorrow, the next day and beyond, we can show the terrorists who want to destroy our way of life that they can never win. Donate to the MEN fund here. Donate to the Sun’s appeal here.